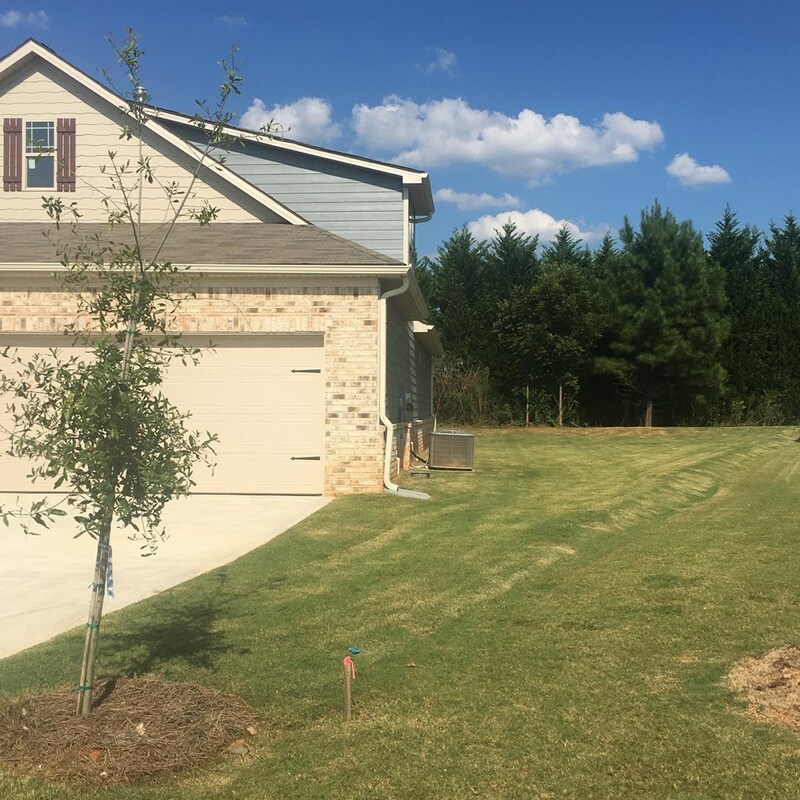 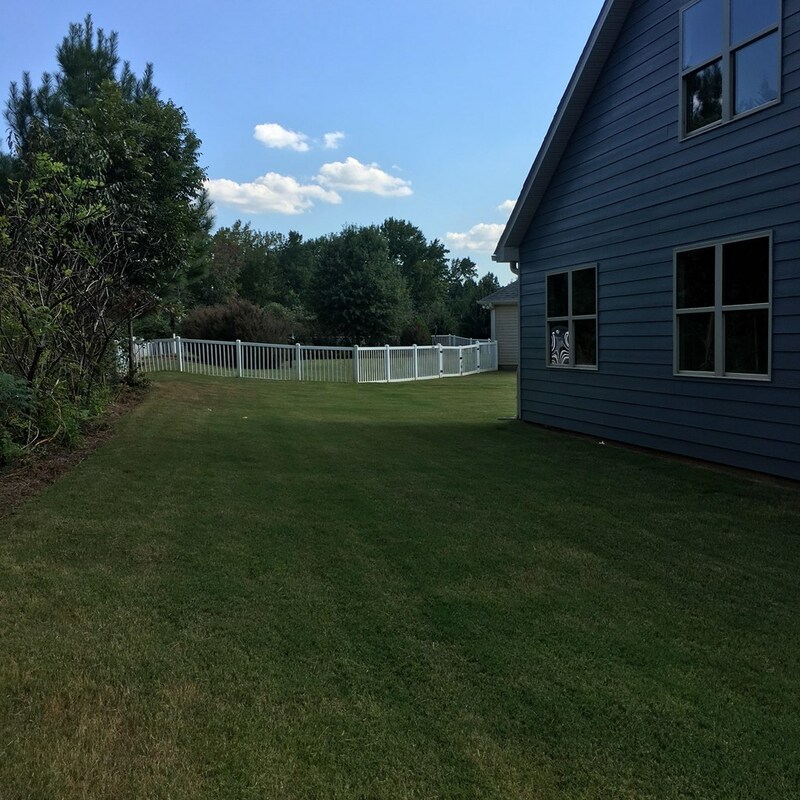 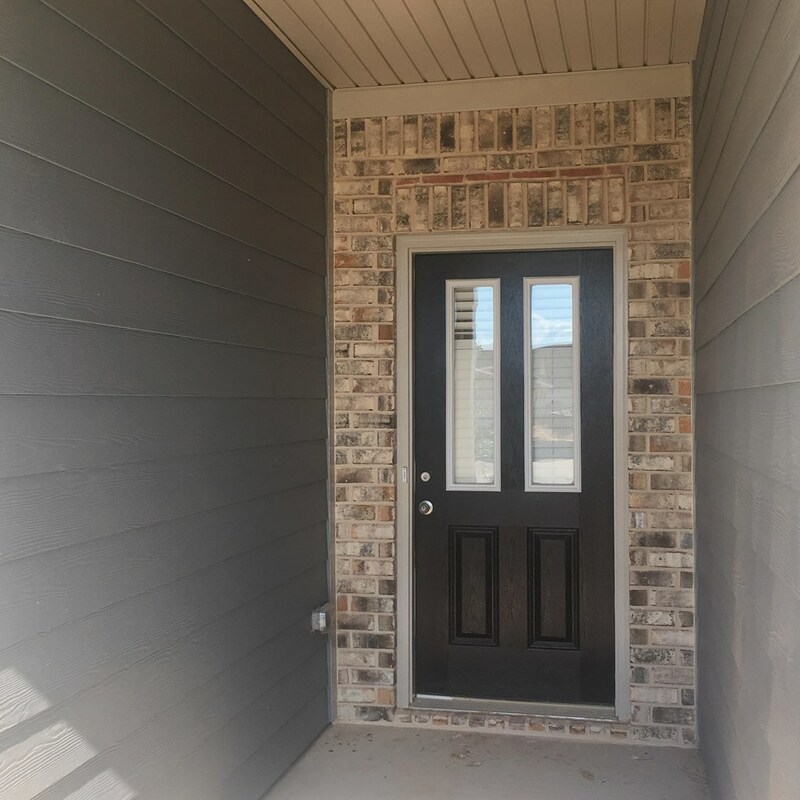 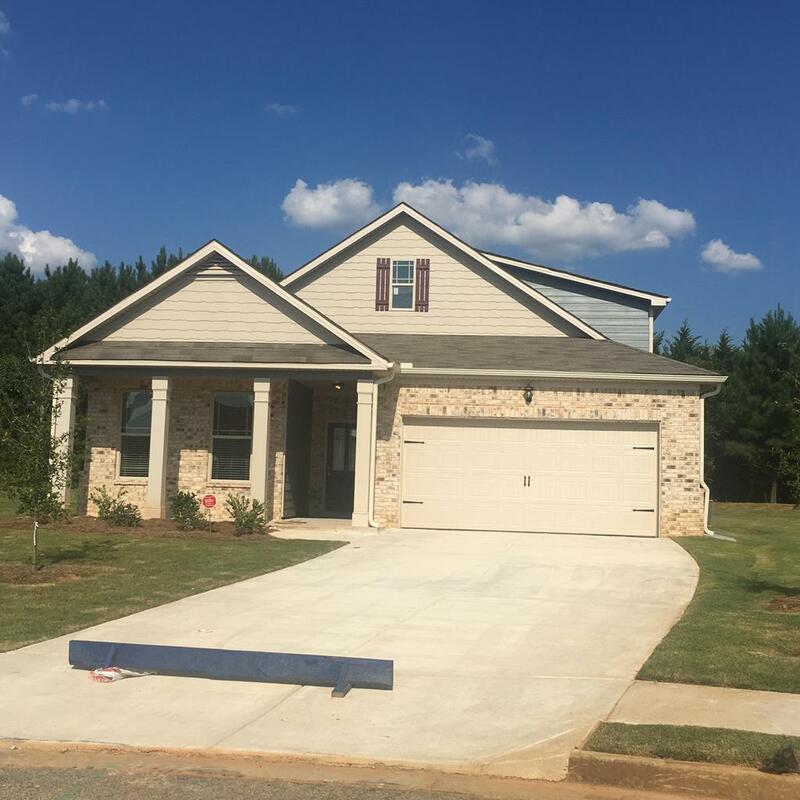 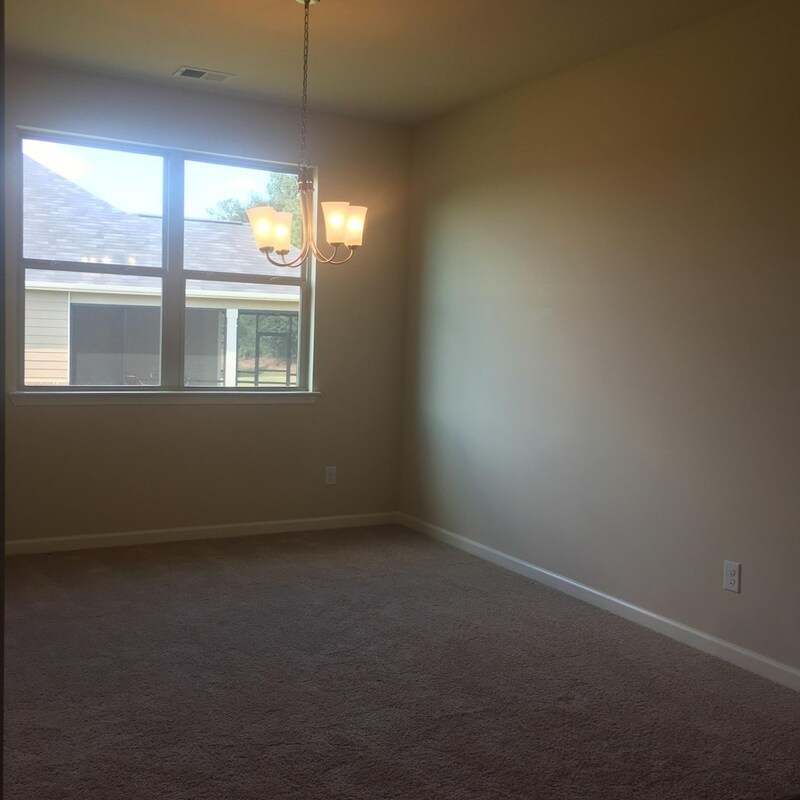 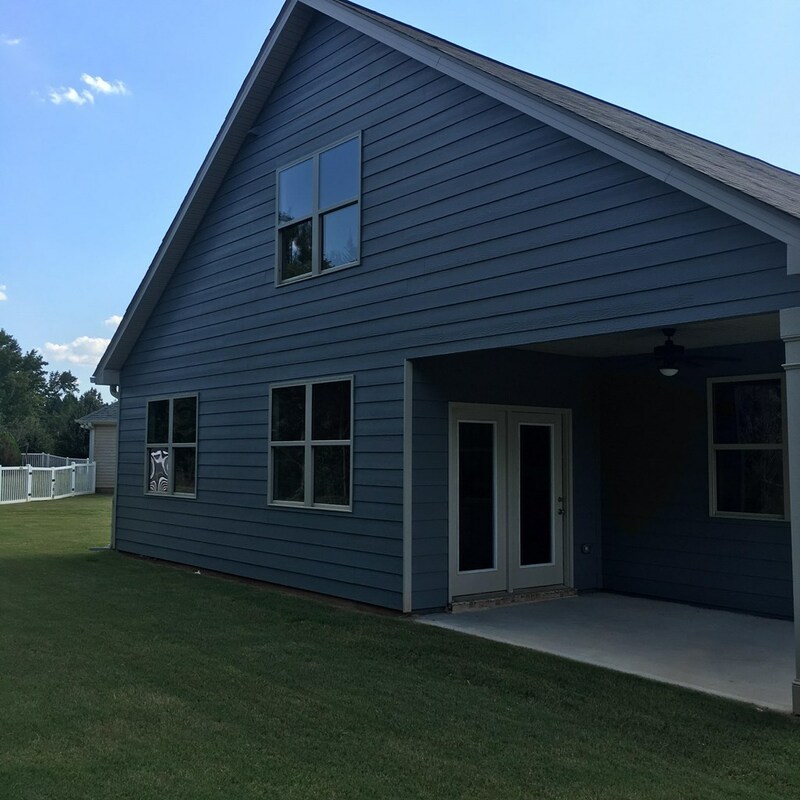 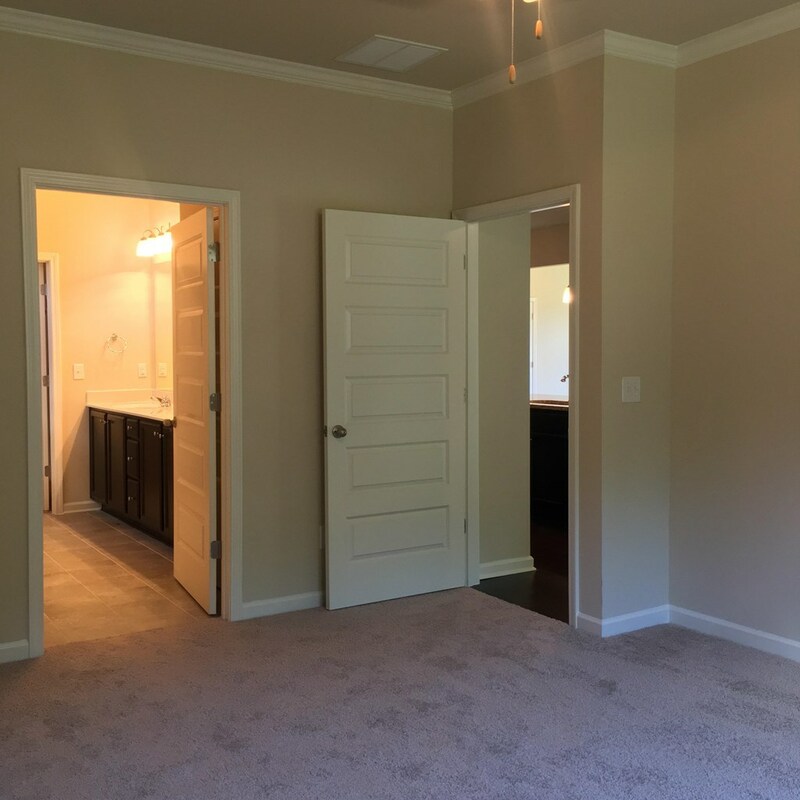 Remarks at 517 Carleton Place Locust Grove, GA - Located in a tranquil setting, Carleton Cove at Locust Grove Station offers open concept ranch designs built for the way you want to live. 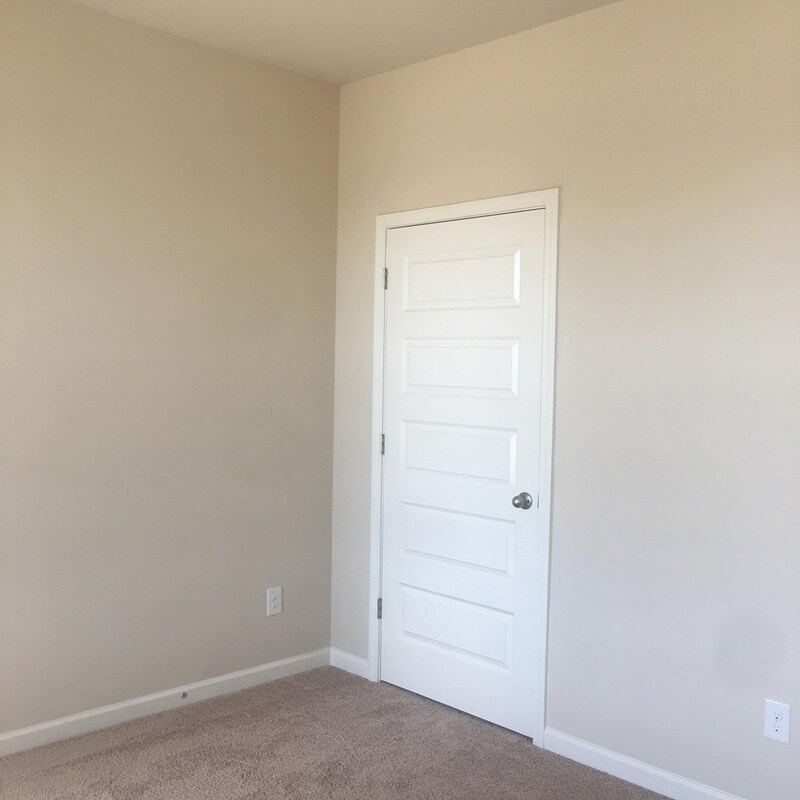 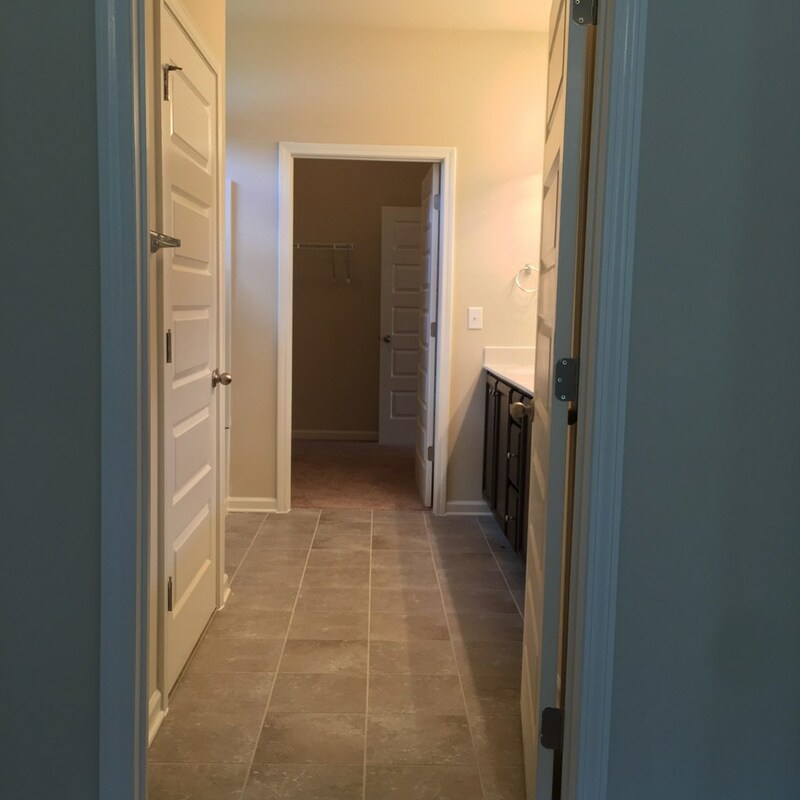 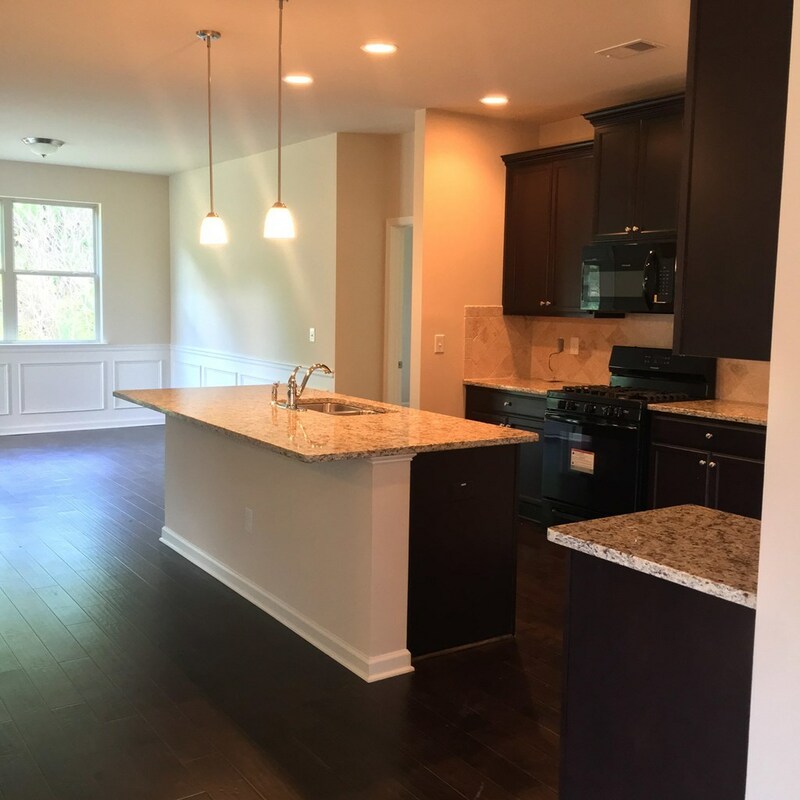 All just 35 miles from the art, culture, dining and shopping of downtown Atlanta.Enjoy single level living with this open concept ranch design featuring a bonus room up. 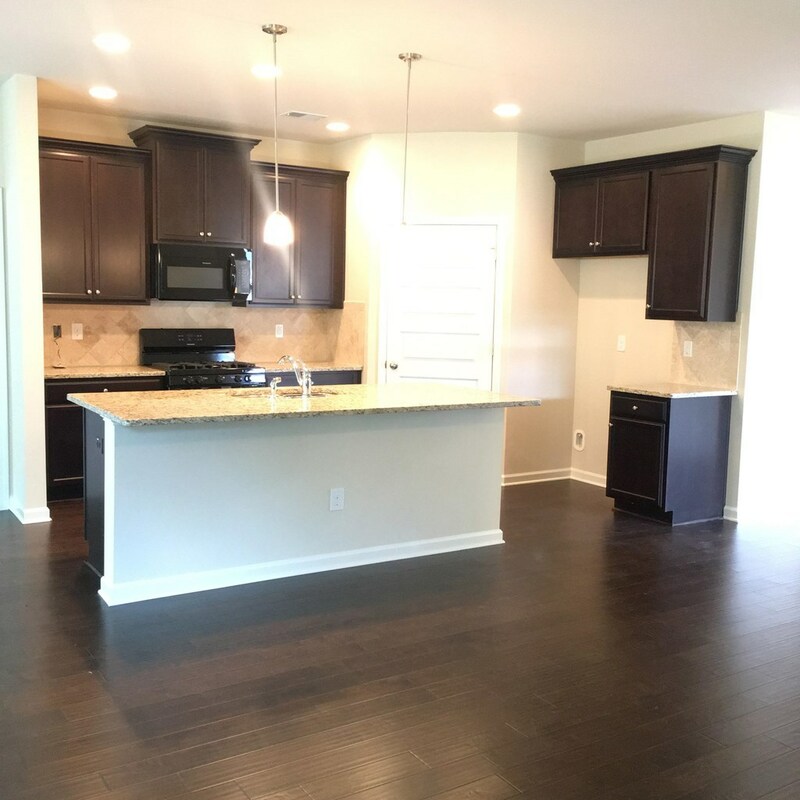 Spacious kitchen with extended bar opens to family room and dining. 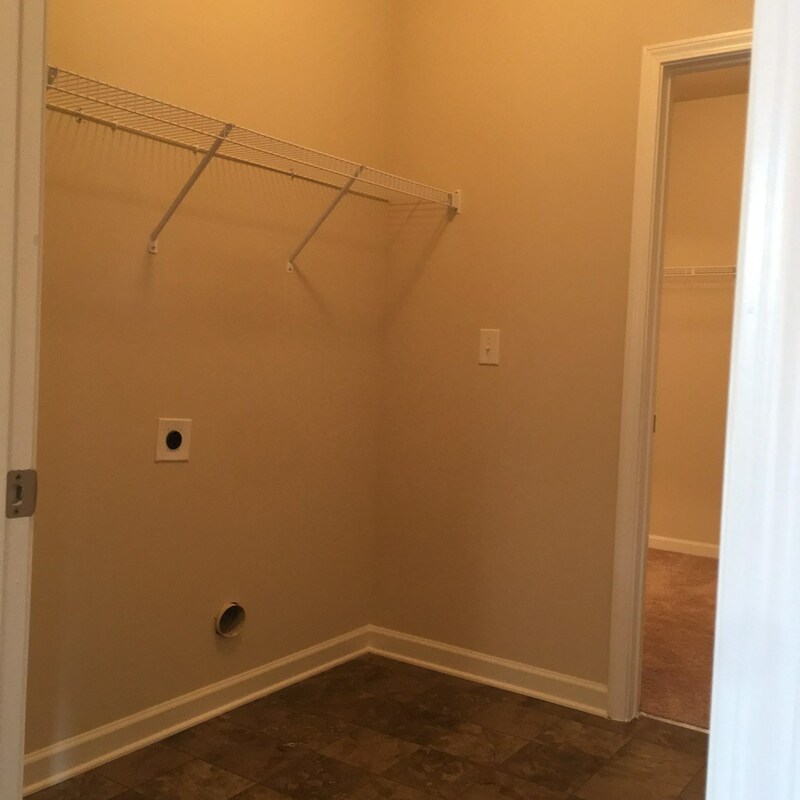 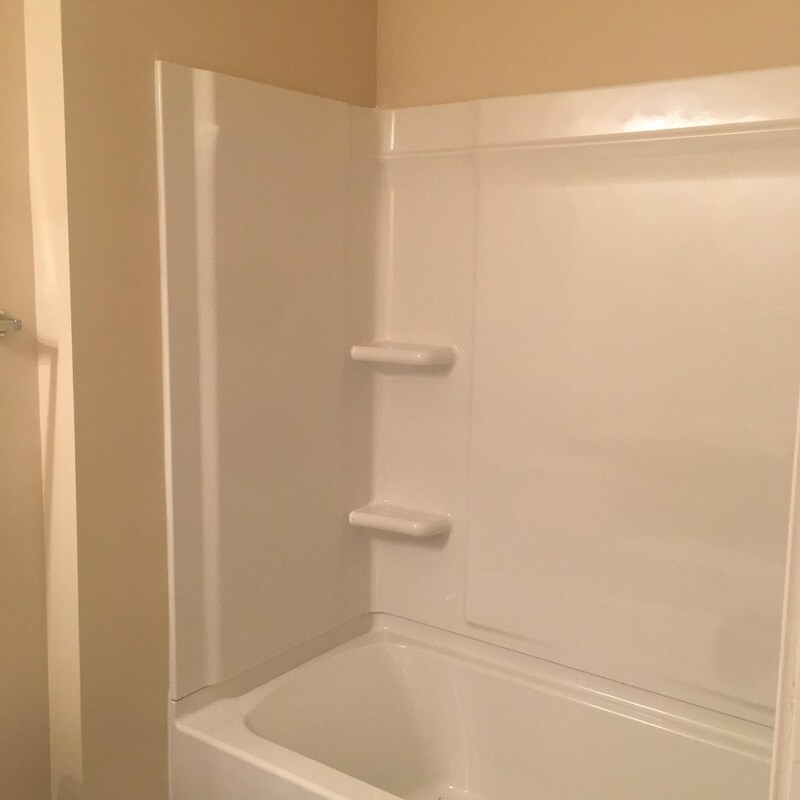 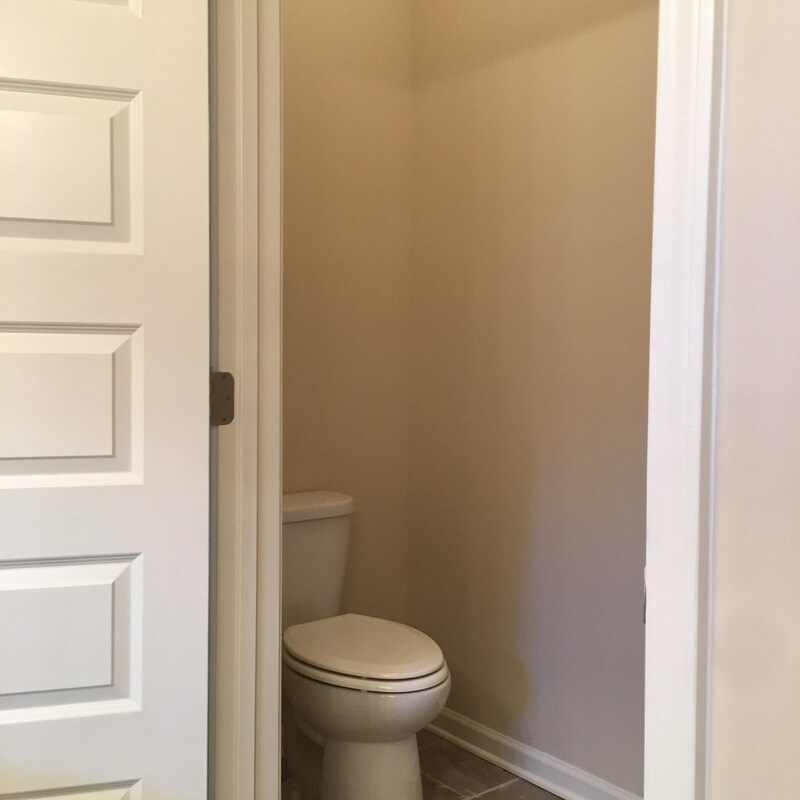 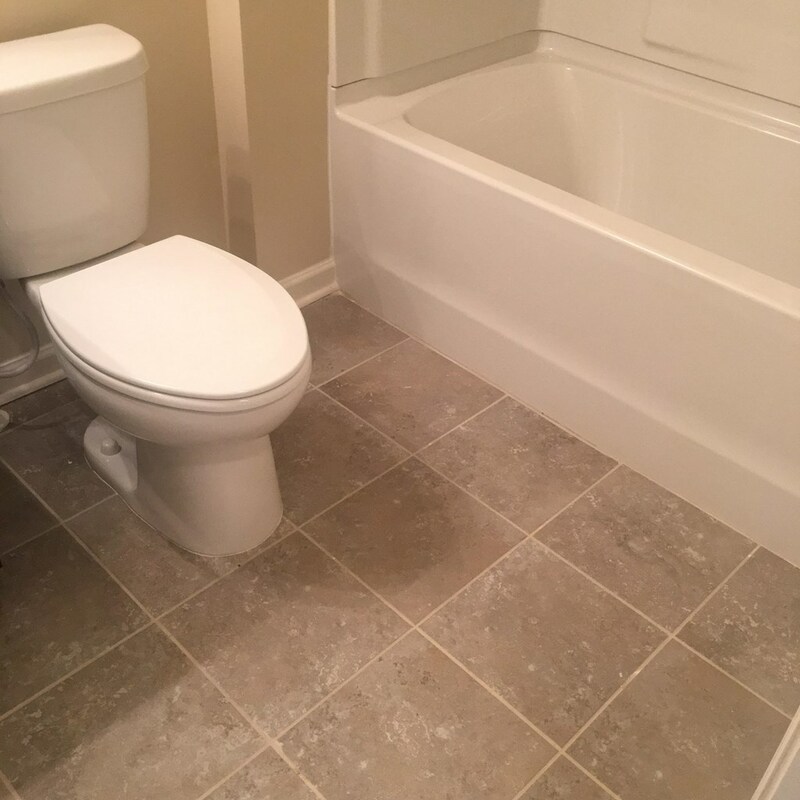 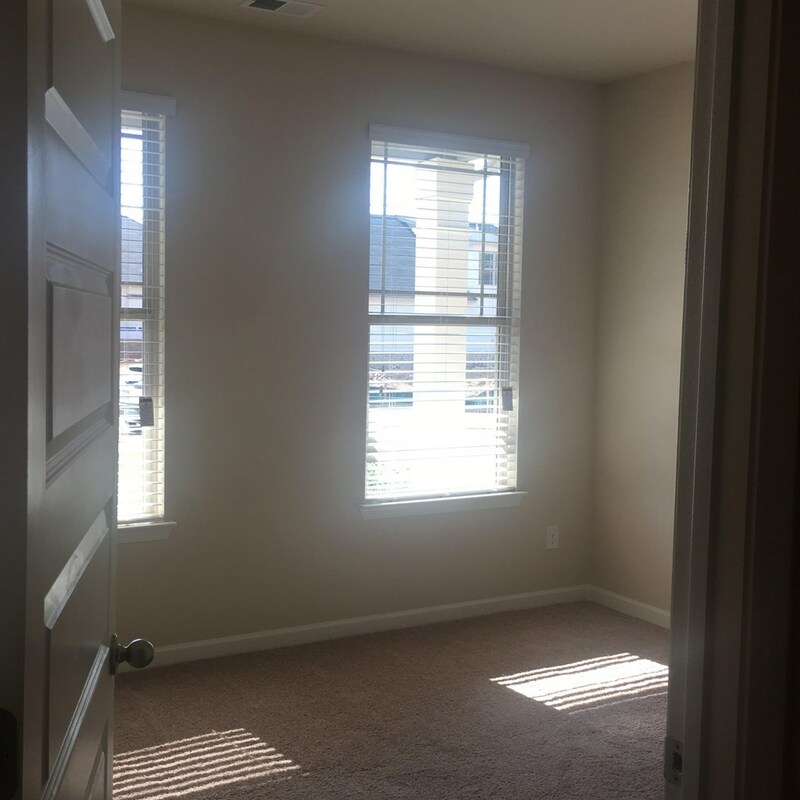 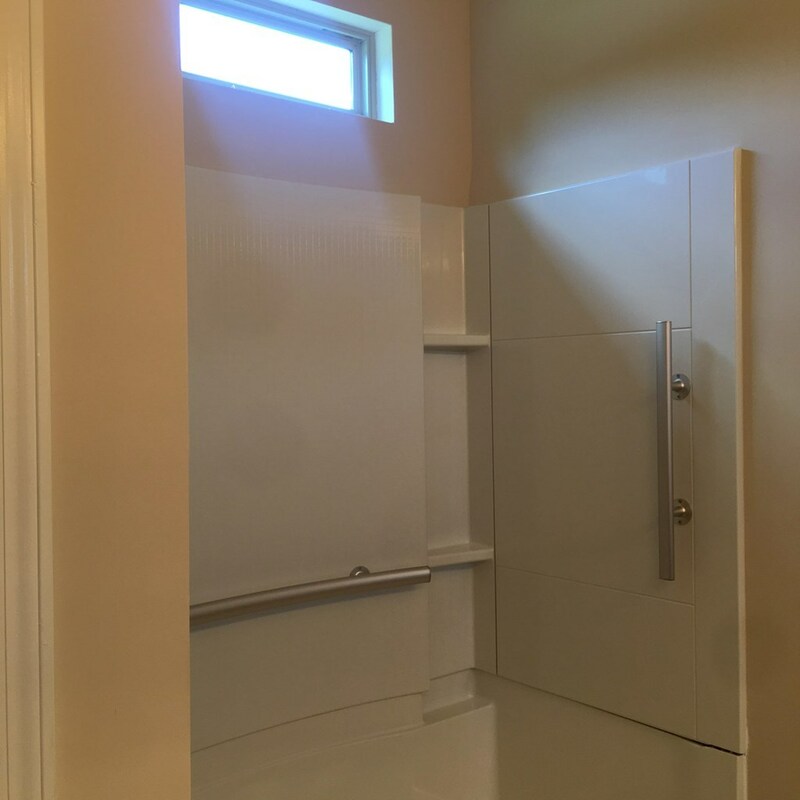 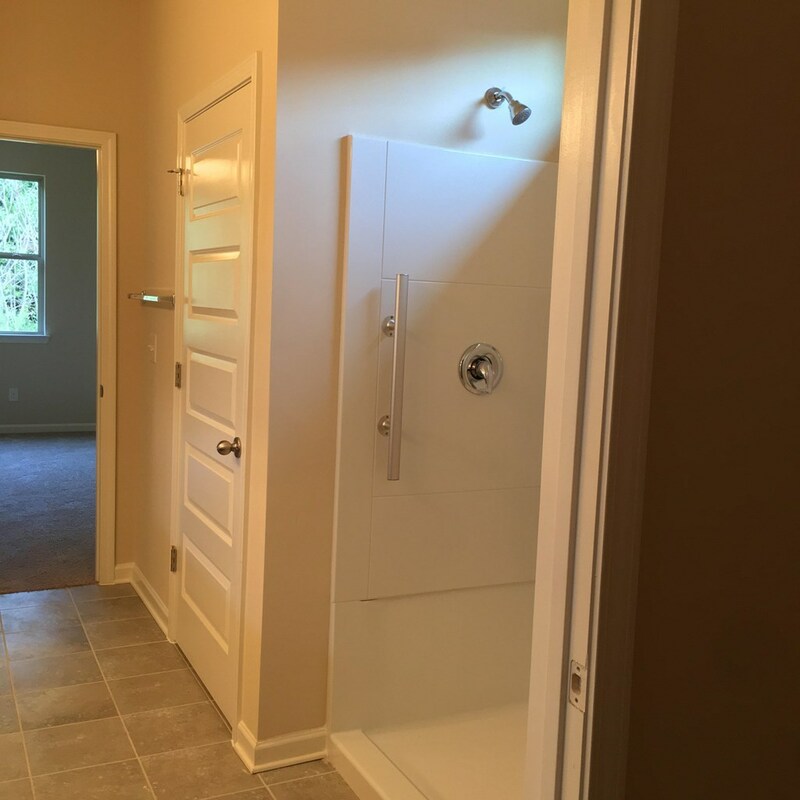 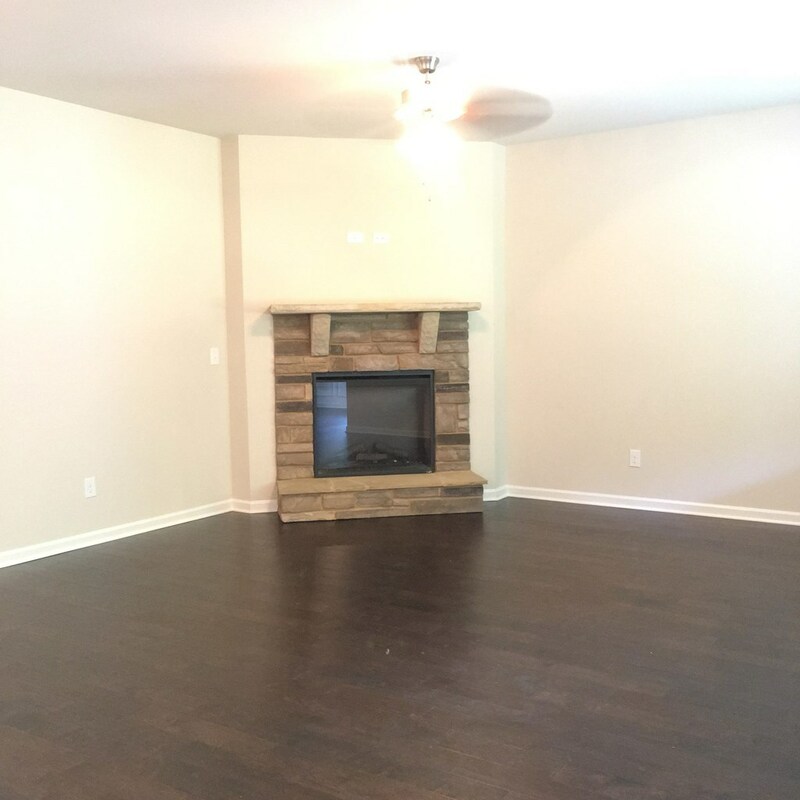 Private owner's with spa-like bath, flex space for home office or additional bedroom, lots of storage space, plus a covered porch perfect for outdoor entertaining.